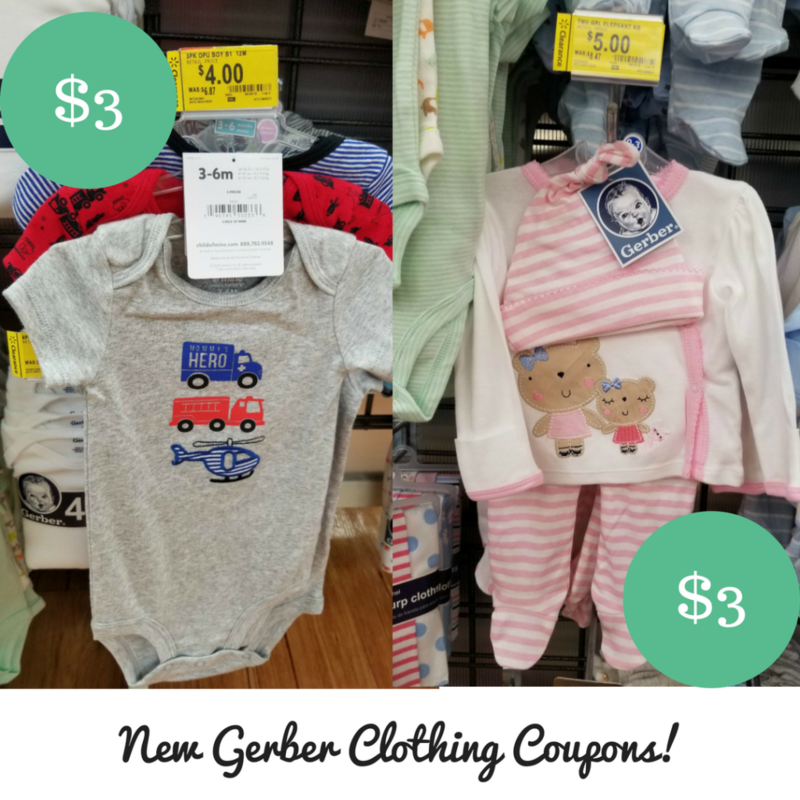 Home > Printable Coupons > Gerber Coupon | Onesies $1 Each! 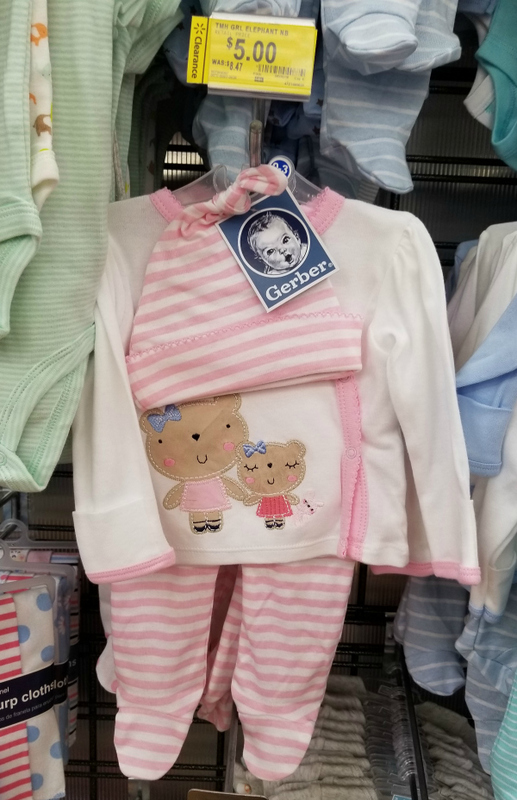 Gerber Coupon | Onesies $1 Each! Have a little on at home? 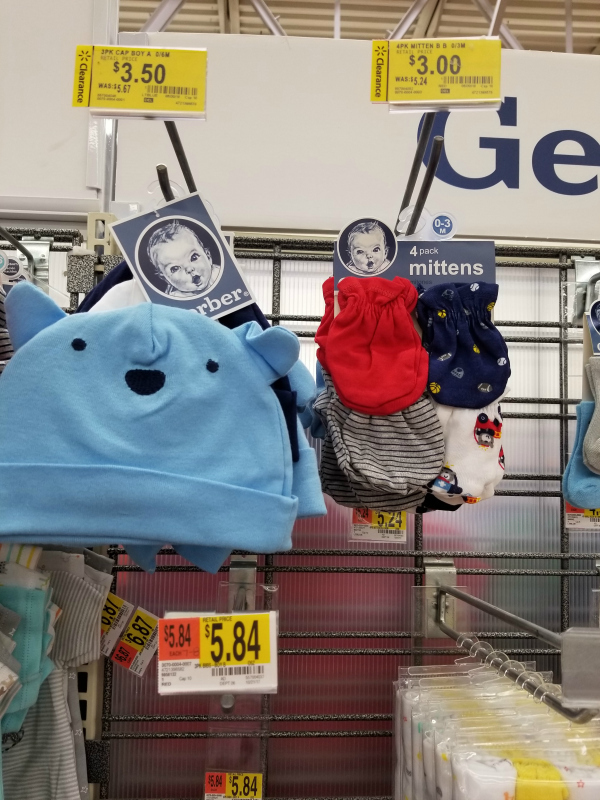 Be sure to head to Walmart to check out the baby clothing clearance. Keep in mind that prices and selection will vary from store to store. 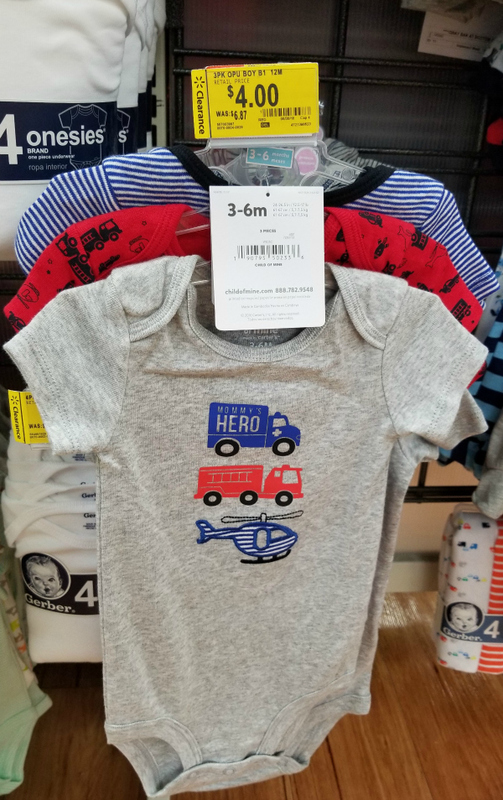 That makes a 3 pack of bodysuits or a 3 piece outfit $3!